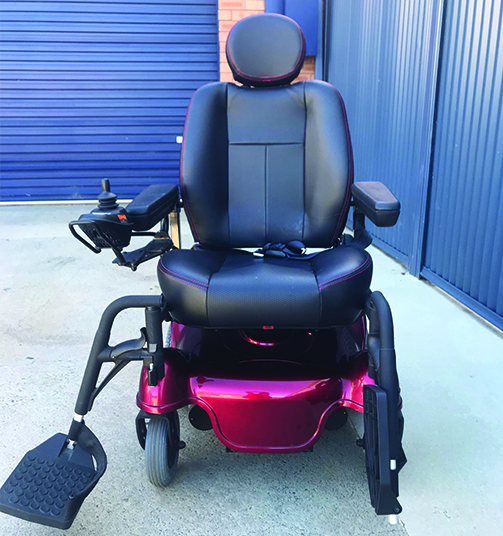 Good condition Hearway S11 Zen Second-hand scooter. 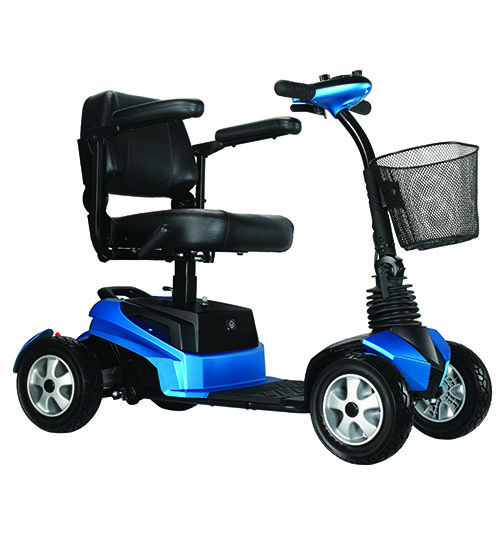 This is a portable lightweight scooter. 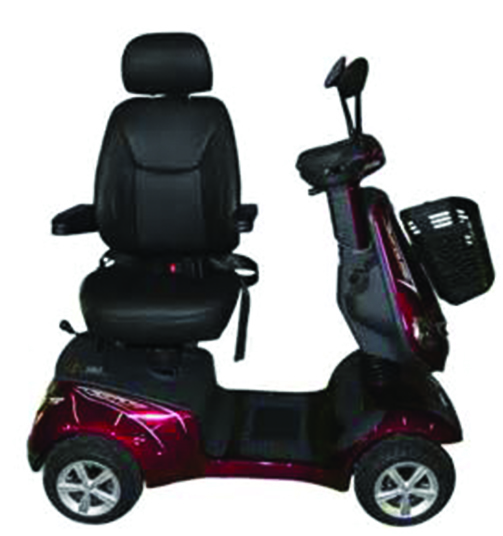 Featuring a stylish design with easy to use controls. 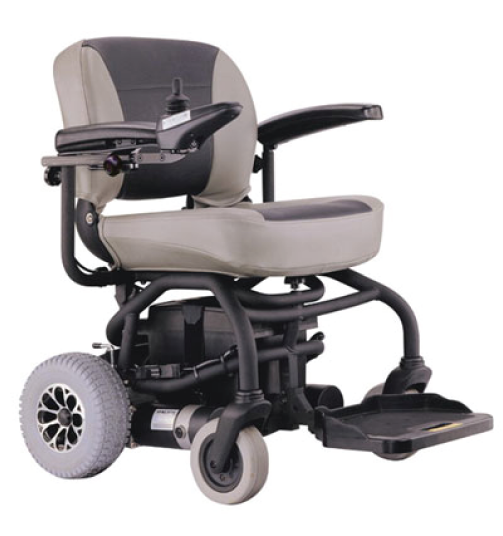 The paddedrotating seat and rear suspension offers comfort and versibility for many situations. 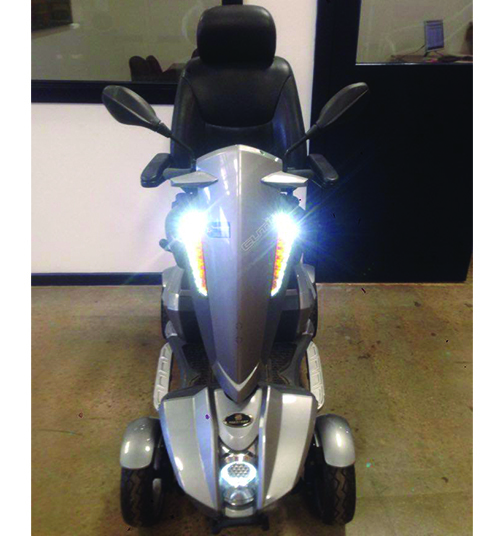 The lightweight removabley battery pack offers flexibility in term of storage and charging of the the Scooter. It can be dismentaled in 3 easy steps and will fit into most car boots.